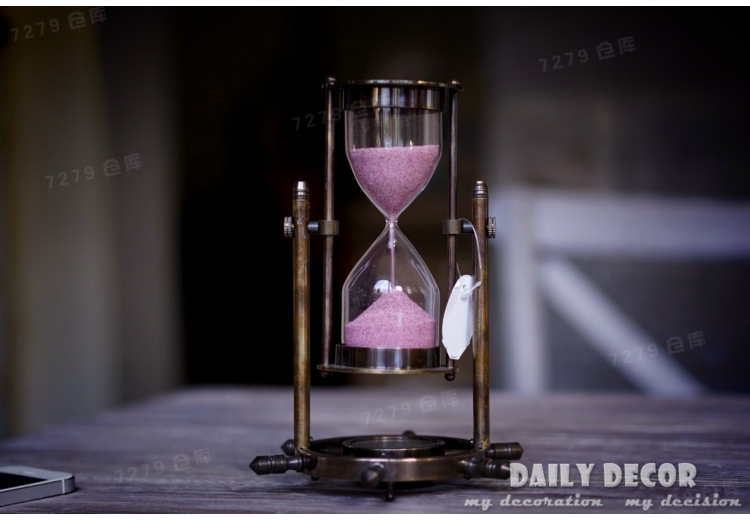 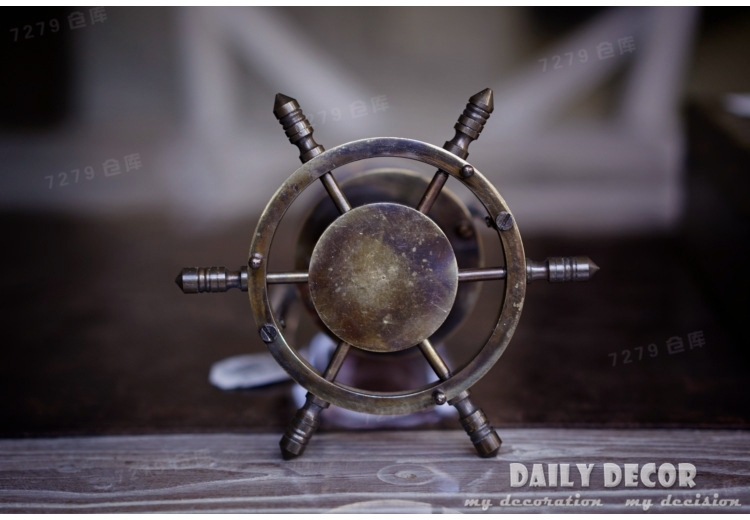 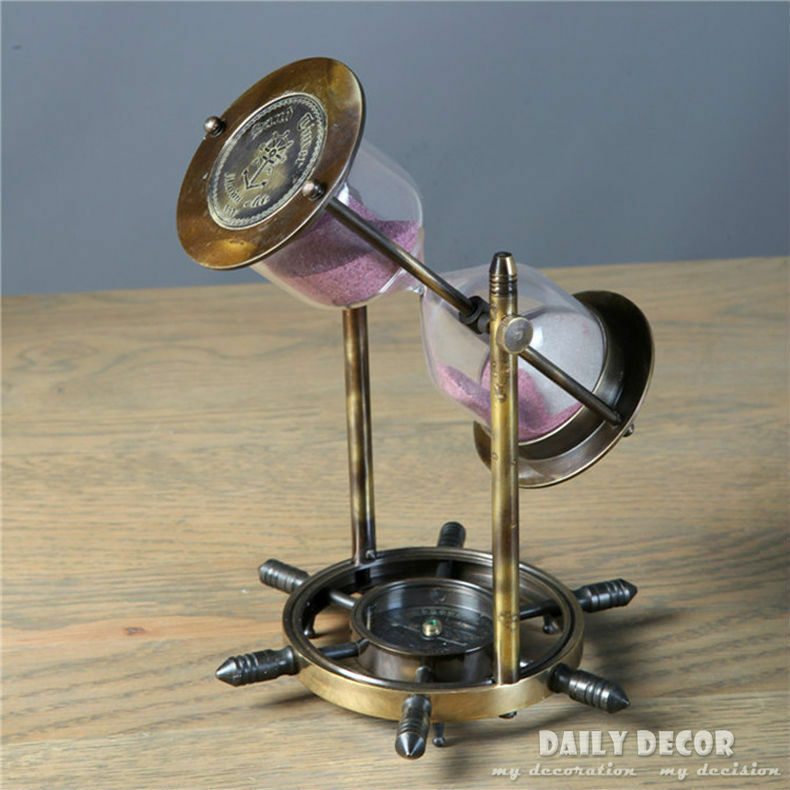 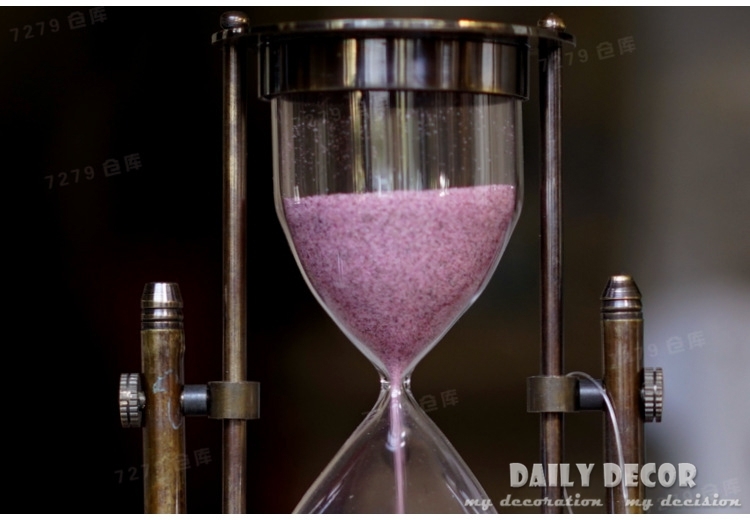 High quality rotatable antique pure brass compass hourglass sand timer Boussole vintage gift home decoration EMS Free shipping ! 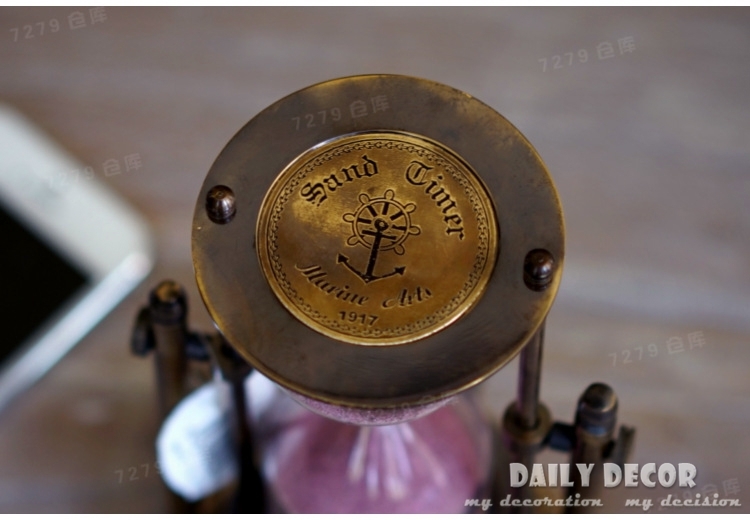 Nice gift and home decoration ! 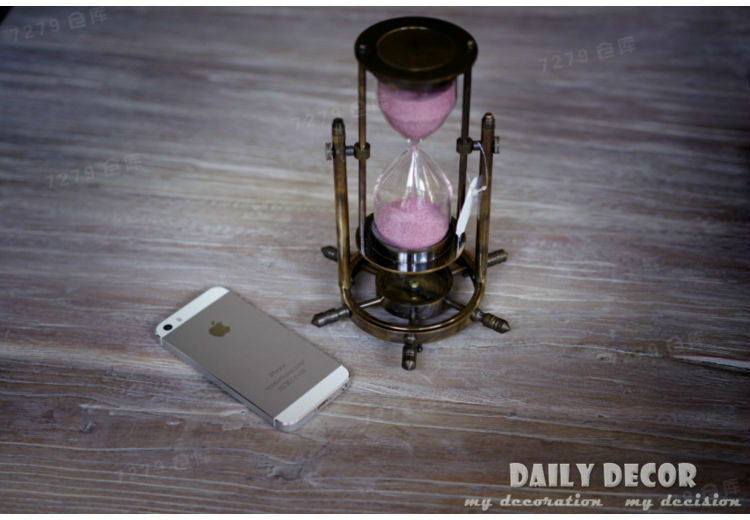 Here the price is for one piece, without telephone mobile.